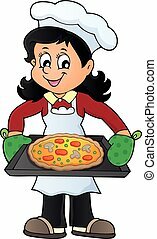 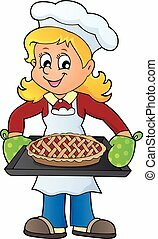 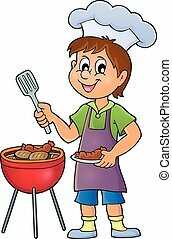 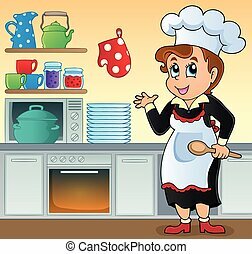 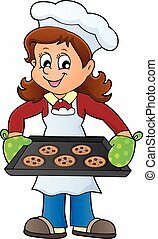 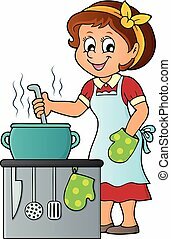 Female cook theme image illustration. 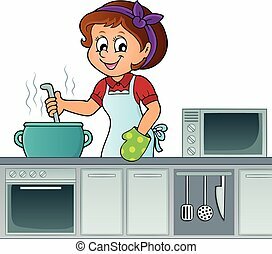 Female cook theme image 8 -illustration. 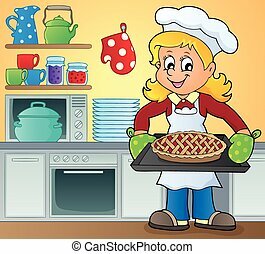 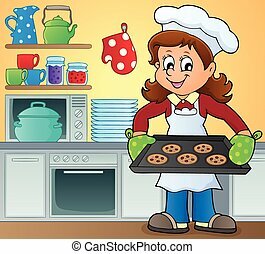 Female cook theme image 1 - vector illustration. 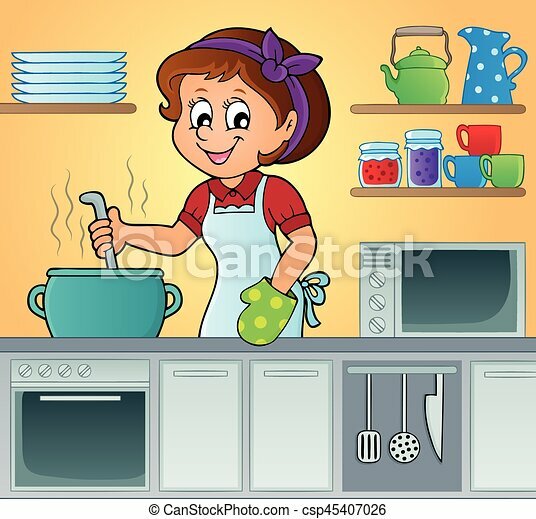 Female cook topic image 1 - eps10 vector illustration. 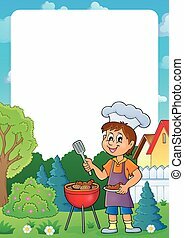 Female cook topic image 2 - eps10 vector illustration. 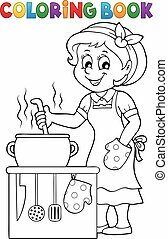 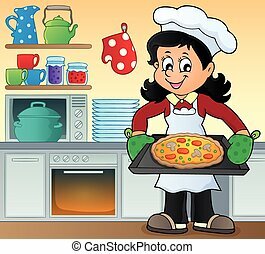 Coloring book happy female cook - eps10 vector illustration. 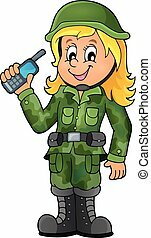 Female soldier theme image 1 - eps10 vector illustration. 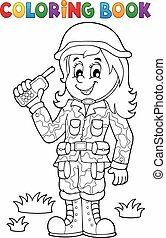 Coloring book female soldier theme 1 - eps10 vector illustration.